Since 2011, horse racing has had to contend with the profound transformation of the gambling market. In the space of eight years the amount wagered on horse racing in France has fallen 1.9bn. 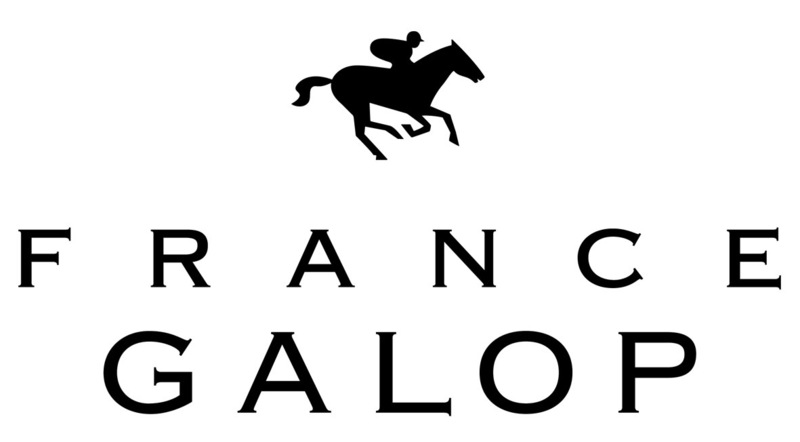 As a result of the drop in betting revenue, which accounts for more than 90% of its financial resources, France Galop recorded a deficit of €119m between 2014 and 2017.